Recovery is about finding new meaning and purpose in life, despite the limitations of mental illness. You can find hope, set new goals, and participate in the world as the unique and valuable individual you are. NISA offers a safe place to explore the many paths of recovery and move your life forward as you need to. Check out the various recovery-oriented programs that we offer, see what might be the perfect for you, and come visit us to learn how you can become a part of our organization. Good health comes to us in many ways. Join NISA members in our Food is Mood workshops, get your blood moving in fun physical activities, or participate in NISA’s Wellness & Recovery sessions. Your experiences are valuable. Share your life experience and your skills in The Writers’ Circle, The Artists’ Loft, or by quilting for the homeless in Warm Hearts/Warm Bodies. Build new skills and remember old ones at NISA by working on computer refurbishing, training in customer service at the Dandelion Cafe, or digging in the soil in our Community Garden. Nobody knows the particular challenges of living with mental illness unless they have experienced it themselves. At NISA, be amongst your peers, sharing coffee or a listening ear. 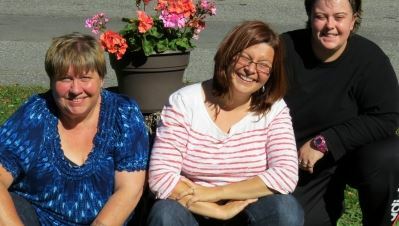 NISA offers meaningful and useful programs for people with lived experience of mental illness. It’s a safe place to explore your abilities and rediscover your dreams – at your own pace, and with people who understand the unique challenges of mental illness. The Writers’ Circle provides the opportunity for consumers to have a voice and means of self-expression. Locally, we provide space, training and resources for members interested in developing their writing talents for pleasure, publication, or both. Members are welcome to visit the site at their own convenience, where they will have access to computers, printing, and writing tools in a space that is comfortable and supportive. NISA is also proud to provide a wide range of information resources for members looking to learn or expand their knowledge in any form of writing. The Writer’s Circle strives to empower consumers to make a difference through the written word. The Artists’ Loft provides the opportunity for artists to participate in the fine arts, develop skills and to exhibit their work within the community. Like The Writers’ Circle, The Artists’ Loft encourages the expression of the experience of living with a mental illness and aims to educate society through the exhibition of these expressions in socially-connected community settings. Our artists — beginners and professionals — explore the many types of media, from acrylics and oils, to sculpture and wood-burning. Stop in at NISA to see our permanent exhibition of artwork created here in The Artist’s Loft. You’re certain to find a piece that moves you. 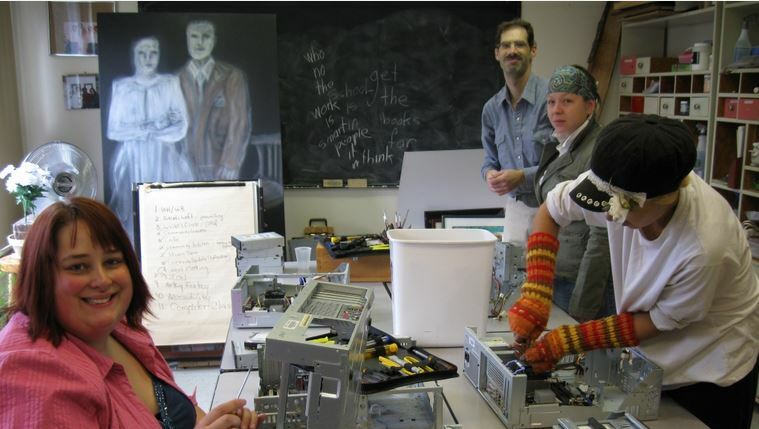 The Northern Computer Recycling Deport (NCRD) is a consumer-run program that aims to provide meaningful and socially valued work/training opportunities for consumers of mental health services. We receive, repair and clean donated computers and sell them at an affordable cost to individuals and organizations within our community which cannot purchase new ones. NCRD is a supportive and flexible setting in which consumers learn how to perform computer maintenance and repair. We provide a safe environment for consumer/survivors to build skills and confidence. Warm Hearts/Warm Bodies is a NISA program that solicits and receives donations of materials, fabric and textiles for the creation of quilts, blankets and comforters for people within our community who are in need. 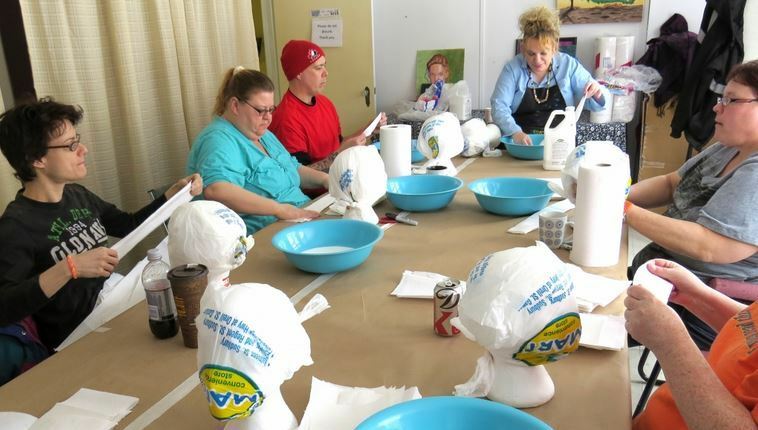 Warm Hearts/Warm Bodies reduces waste by re-using materials, provides a valued service to the less fortunate, and helps program participants acquire useful skills. NISA has also become a depot for distributing blankets, quilts and comforters to those in the community who require them, such as the homeless, premature infants, or those living in emergency shelters. 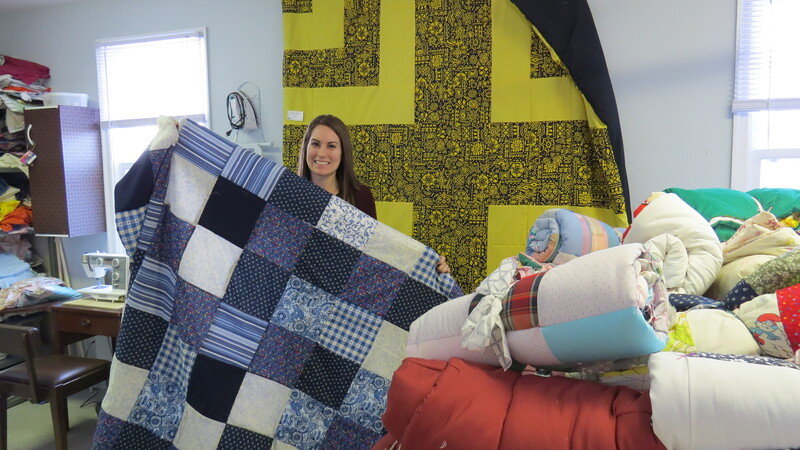 Other organizations depend on NISA to distribute their quilts and blankets to the community, providing some extra warmth during our cold winters. The Dandelion Café, NISA’s coffee & gift shop, is located in the lobby of the Health Sciences North’s – Kirkwood Site. The shop provides a training allowance and on-the-job retail training for NISA, members thereby allowing them to acquire skills transferable to workplaces in our community. In-patients, staff and visitors to the hospital are able to support NISA through the purchase of coffee, snacks, gifts and sundry items. The Dandelion Café provides members of other NISA programs (such as Warm Hearts/Warm Bodies) the opportunity to create items like slippers, mittens, quilts and crafts for sale in the shop. This provides the means to explore occupational opportunities while enhancing skills and increasing personal income. Since 2012, NISA has been running Dyanmic Minds, Active Living, a program which offers a holistic approach to wellness through integrated physical activity and positive, recovery-focused programming. Working within a peer-supported model, Dynamic Minds focuses on self-help and mutual aid, and encourages participants to be pro-active in their mental health care. The program introduces members to a variety of structured and organized physical activity classes. The main focus is to have fun and develop confidence while trying something new and being active. Our Food is Mood program started as a pilot project in the Fall of 2010, focusing on food preparation and living on a fixed income. It has been able to continue on until the present with funding from Health Sciences North’s Chronic Disease Self-Management program. This nutrition-based program focuses on cooking healthy, budget-friendly meals and on the nutritional benefits of various ingredients. 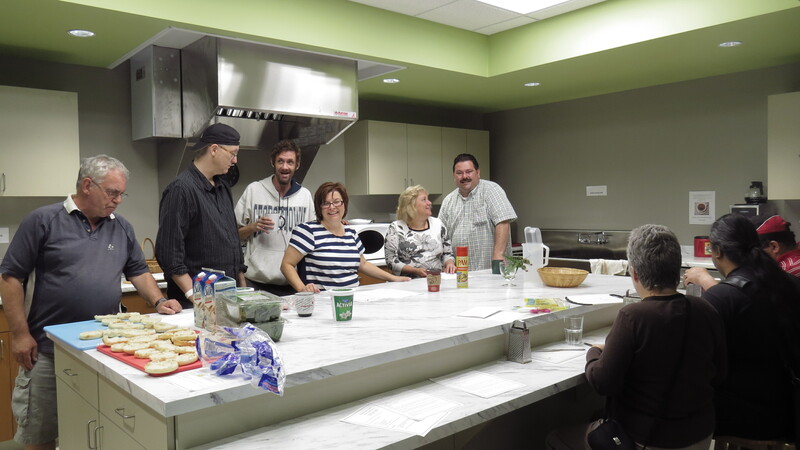 Meeting on a weekly basis, our members enjoy the social connection of cooking together in the community kitchen as well as being able to eat the meal together. The aim is to provide opportunities to develop basic cooking skills that include food selection and preparation while maintaining a healthy and balanced diet. 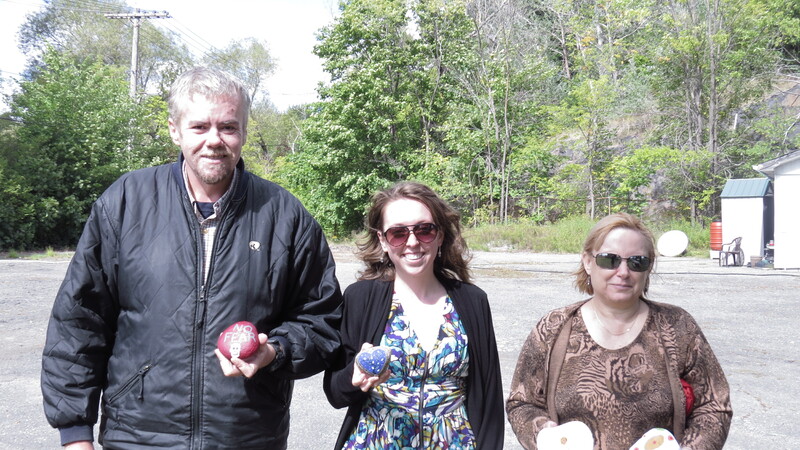 Begun in 1999, our Community Kitchen began with the generous donation from the Sudbury Algoma Hospital cafeteria of unsold food; volunteers living on limited budgets who participated at NISA were able to receive free lunches during the week. Since its inception, NISA has experienced a deeper sense of community through the sharing of meals. The Community Kitchen expanded in the year 2000 to include a community garden. 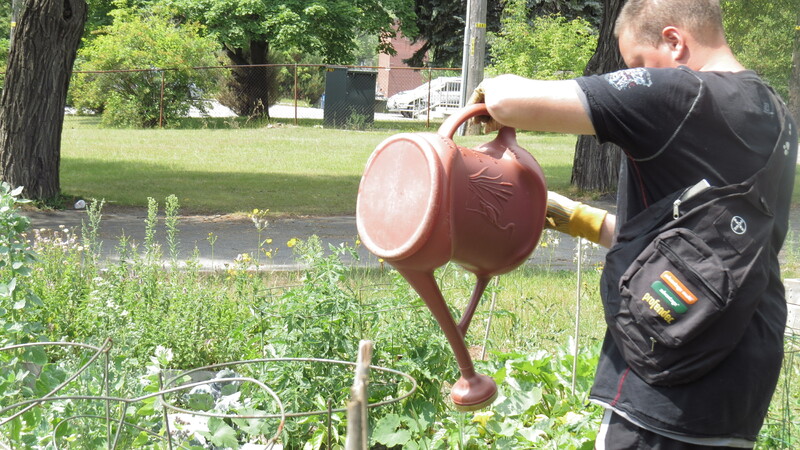 Each summer, NISA members used their personal allotment of garden space to grow vegetables for themselves or collectively. In 2011, NISA, along with community partners, began using the greenhouse on the grounds of the Kirkwood site of the NBRHC. Through this program, members learn skills on starting seeds, transplanting and nurturing plants within the heated space of the greenhouse, eventually transferring them outdoors to our garden. At NISA, we offer a variety of formal groups with the focus on recovery and wellness. TheSharing Circle is a weekly peer-supported meeting for members to express their concerns and questions, and engage in valuable peer support with other members. All are welcome and registration is not required. Our Recovery/Wellness group runs weekly and involves topic-based structured discussion, where the themes revolve around recovery-based topics such as self-esteem and positive affirmations. 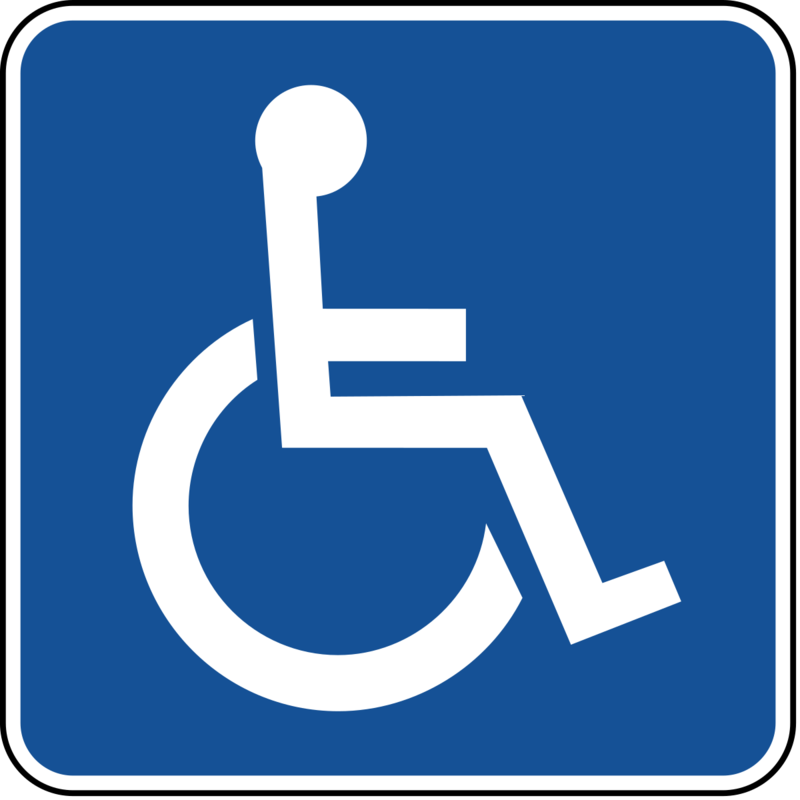 We have also offered various workshops informing members of housing rights and their rights on the Ontario Disability Support Program and will continue to organize these sessions according to member interest. Therapeutic activities around art and writing will be available throughout the year. Feeling lonely, depressed, isolated or anxious? Feeling the symptoms of seasonal affective disorder (SAD)? Would you like to talk with a peer? The Warm Line offers peer support and addresses some of the challenges facing people with lived experience of mental illness. The line strives to provide opportunities through which participants (staff, volunteers and callers) can gain valuable work experience and enhance their skills, while offering a much-needed service in a warm, compassionate and flexible environment. The Warm Line is a peer-run telephone service. We empower each other. The Warm Line operates in Parry Sound, North Bay, Sudbury, Sault Ste. Marie and Timmins. One central tollfree phone number connects you to all of our operators. All calls are kept confidential. You are important to us and so is your call. Please, if you feel you need to, reach out and call us. The Warm Line provides a listening ear, assistance with problem-solving and referrals to appropriate agencies. Call us. We’re here to hear you. ParNorth is the research branch of NISA offering consumers an environment for exploring and discussing practical questions about mental health and illness. The “Par” in ParNorth stands for Participatory Action Research. This is a social research method by which the actual participants in a social situation learn to examine what is happening to them and to describe it as a significant, observable process. ParNorth invites mental health consumers to think seriously about what is important in their lives; to examine personal and social issues in a way that develops research and discussion skills; and to translate these issues and experiences into meaningful and workable research questions. NISA aims to utilize the knowledge so acquired to enhance the mental health, well-being, and quality of life for persons with a mental illness, and to provide an educated and well-informed voice on policies which affect psychiatric consumers. Are you expecting or have you recently had a baby? Are you feeling low or anxious? Are you having trouble enjoying life the way you usually do? You are not alone. 1 in 5 women experience postpartum depression, and as many as 4 in 5 women experience mood changes surrounding pregnancy and birth. MOMS/Mothers Offering Mutual Support is a peer support group offered by and for women who have experienced these mood changes and challenges. You are all friendly, helpful and caring…we all need encouragements and support working together as friends…Thank you. It took my a long time to get over to NISA and register. But now that I have, I admit I truly enjoy it. NISA is the best thing for me right now; it gets me out of the house and socializing with a bunch of really nice people. It’s a warm, friendly environment that feels like a home away from home. I haven’t been able to paint at home for the last six months, but I can find enough inner peace at NISA to be creative and active as a painter. 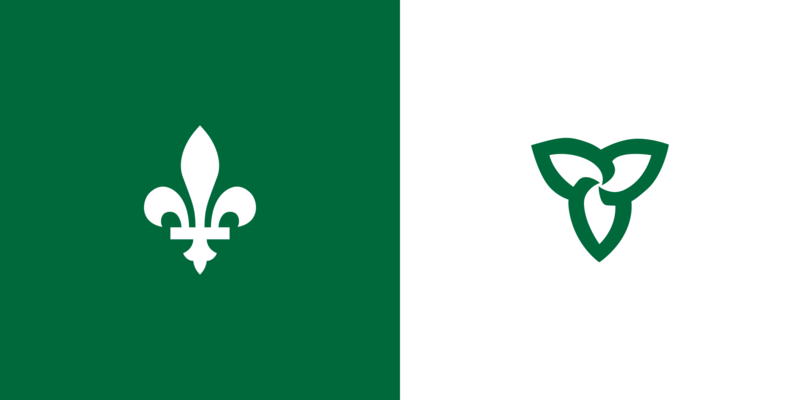 Thank you to NISA…for reaching out from Ontario, Canada to a struggling 70-year old consumer and making my life better. Your mission…seemed fulfilled in my life. God bless. Thank you for your amazing [art] calendar…Your courage and your passions are truly an inspiration to us all!